Our Hearts Combined. *love*. 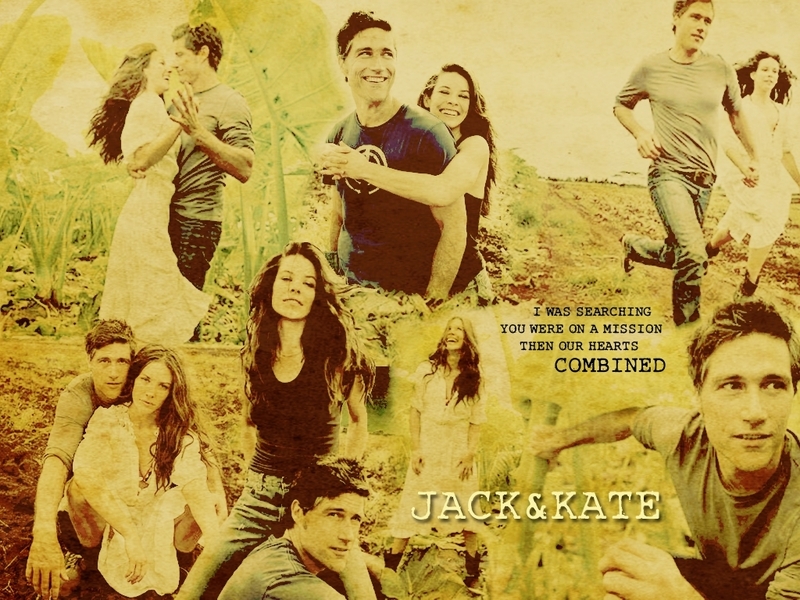 HD Wallpaper and background images in the Jack and Kate club tagged: jack kate jate lost evangeline lilly matthew fox love combined.